A lot of sites are now reporting the insecurity of the application Outlook which appeared januari 29th in the Apple AppStore. 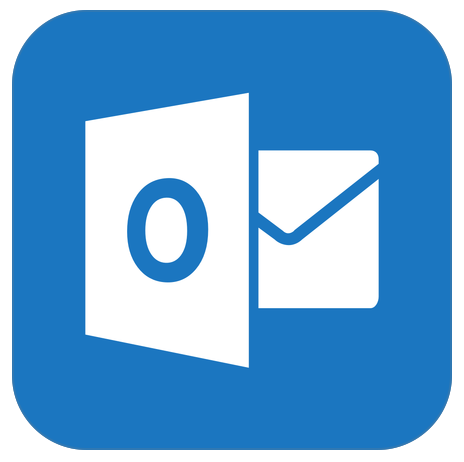 (Warning – Microsofts Outlook app for iOS breaks your company security) and (Microsoft Wants to Improve Your Mobile Email Experience with the New Outlook for iOS and Android) This is the same application (some rebranding has been done) as the Accompli app which is now purchased by Microsoft. What is the problem with this app? What is this information it needs?.... That is your Username and Password. What does it do with this information? .... It starts downloading your entire mailbox, and caches this in the cloud. Block the application from entering your network. If possible do this on your firewall with an User-Agent filter. You can also add an rule on your Exchange server which will block access to the mail environment. Microsoft is busy with this application, updating and modifying it. So it is important to keep an eye on the changes which will occur in this application. I do think that the application has a lot of potential and is a way to go, but first some issues have to be resolved. But for now "Hands Off"
Today I was at a client which had an issue with their Exchange environment. They were installing updates and one of the Exchange servers was giving trouble after that. I though I shared it with you. Maybe there can be a check before if the service is running or not, or if it is really disabled.. But mostly this is a quick fix for your Exchange environment.